Shall we? / I wonder / -(으)ㄹ까요? 안녕하세요! In this lesson, we are looking at one more way of talking about the future. 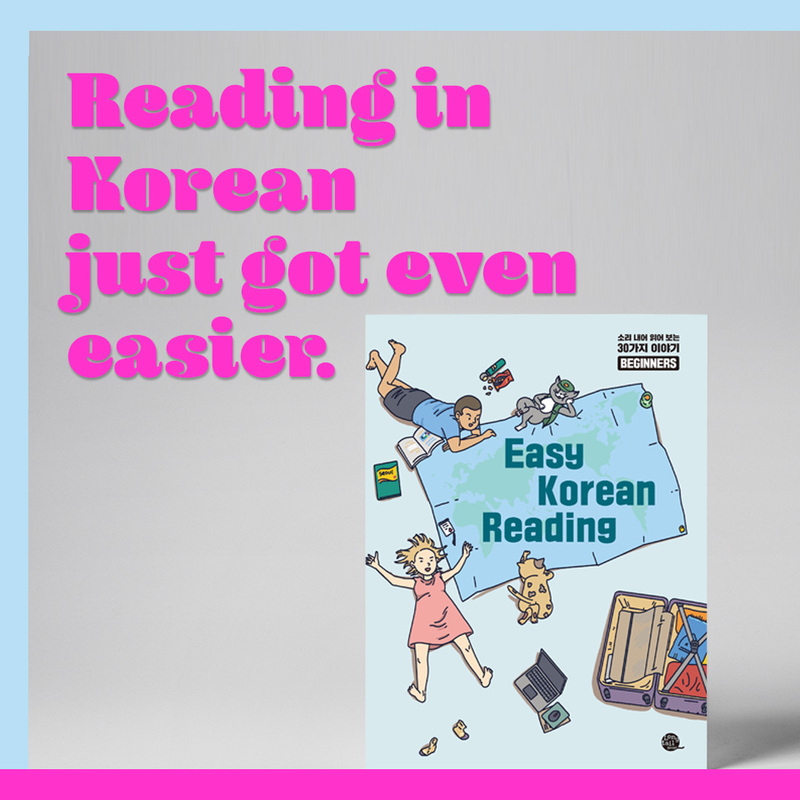 In addition to -(ㅇ)ㄹ 거예요, which we already introduced in Level 2 Lesson 1, there is another form that you will often here in everyday spoken Korean, which is -(으)ㄹ게요. Through our previous lessons, we have learned how to use the future tense. In this lesson, we are introducing one more way of talking about a future action and looking at how the two ways of talking about the future are different. If you pronounce -(으)ㄹ 거예요 [-(eu)l geo-ye-yo] very quickly, it sounds similar to -(으)ㄹ게요 [-(eu)l-ge-yo]. Many beginner-level, and even advanced learners, mix up these two endings often, but these two sentence endings for the future are used for two distinctively different purposes. Let’s look at -(으)ㄹ 거예요 first. -(으)ㄹ 거예요 is the most basic way to express a future plan or action. You attach to the end of a verb stem. 하 + -ㄹ 거예요 = 할 거예요 [hal geo-ye-yo] = I will do ______. / I am going to do ______. 보내 + -ㄹ 거예요 = 보낼 거예요 [bo-nael geo-ye-yo] = I will send ______. / I am going to send ______. 웃 + -을 거예요 = 웃을 거예요 [u-seul geo-ye-yo] = I will laugh. With -(으)ㄹ 거예요, you are simply expressing your intention or plan for a future action, or your expectation for a future state. This is NOT related to or affected by the reaction or the request of the person you’re talking to. For example, if someone asked you about your plans for the weekend, you would say “친구들 만날 거예요” [chin-gu-deul man-nal geo-ye-yo] (“I’m going to meet my friends”) because you are planning to meet your friends no matter what the person who asked you says. Now let’s look at -(으)ㄹ게요. -(ㅇ) ㄹ게요 is also attached to the end of a verb stem and also expresses the future, but it focuses more on your actions or decisions AS A REACTION TO or AS A RESULT OF what the other person says or thinks. = I’m going to study. you will, and you are not changing your mind at all, not matter what the other person says. = Don’t disturb me. I will study. = (If you say so,) I will study. = (Since the circumstances are like this,) I will study. = (If you don’t mind,) I will study. **Here, the other person says something to you, and it makes you think “Oh, in that case, I have to study.” However, you could just say it before the other person says anything, but after you say this, you wait for the other person’s reaction to see if they have anything to say. = (After assessing the atmosphere) Okay. I will study. = I will go (there), too. = I’m going to go, too. = I’m coming along, as well. = I will come along, too(,if you don’t mind). = (In that case,) I will go there, too. = (OK, since you say so,) I will go, too. 1. you are changing your plan according to what the other person said. 2. you want to check what the other person thinks by saying something and seeing their reaction. 3. you decide to do something because of something the other person said. 1. 지금 어디예요? 지금 나갈게요. = Where are you now? I will go out now. ** Here, if you say “지금 나갈 거예요,” it means that regardless of where the other person is, you were already going to go out anyway, probably to an unrelated place. 2. 저 갈게요. 안녕히 계세요. = I’m going to go. Take care. ** Here, if you say “저 갈 거예요,” it means you don’t care whether the other person wants you to stay or not, you will just leave anyway. In most cases, you don’t want the other person to ask you to stay, and you won’t even if you are asked to. = Is that so? I’ll do it again. ** Here, if you say “다시 할거예요,” it means you were already aware of the problem and that you were going to do it again anyway. 4. 내일 4시쯤에 갈게요. 괜찮아요? = I’ll be there at around 4 o’clock tomorrow. Is that alright?